A gay couple from upstate New York were denied a marriage license by the town clerk and now even the Governor is getting involved. 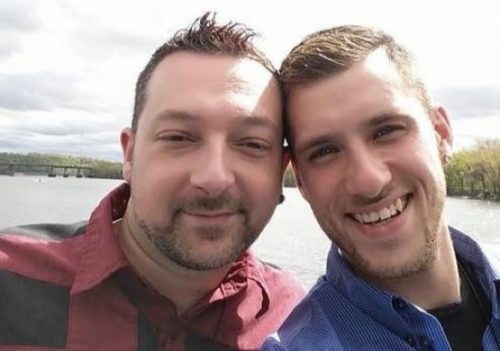 Thomas Hurd and Dylan Toften from Root, New York, went to the local courthouse expecting to walk away with a marriage license. Town clerk Laurel Eriksen, however, turned them away. Toften posted on Facebook that Eriksen told them to make an appointment with a different clerk. Town Attorney Robert Subik originally claimed the lack of an appointment was part of the problem. Eriksen “didn’t process the two men’s marriage license application because they failed to make an appointment with her, as everyone is required by her office to do,” Subik told the Daily Gazette. Still, he admitted that her religious beliefs also played a major role in her refusal. Toften and Hurd got a license in a different city, but Toften says they won’t stop until they get justice. After being alerted that the clerk had refused the couple a license, Governor Andrew Cuomo ordered the state Division of Human Rights to launch a investigation. Editor’s note: The story has been corrected to say that Eriksen is a town clerk and not a county clerk.